This is the correct steering control interface for your Ford Fiesta. It will retain all factory options. I have a ford escape 2014 basic model middle east GCC specs (Made in USA) in Dubai - United Arab Emirates. 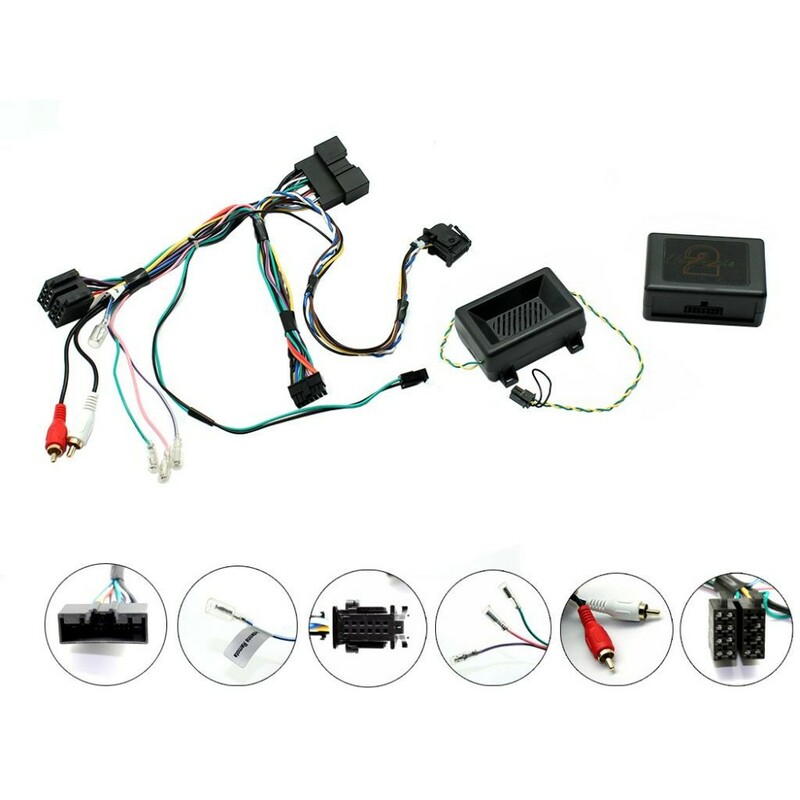 This harness cable will work to control the steering controls and default USB and AUX Port? This is the correct steering control interface for your Ford Fiesta. I have a Fiesta St 2013 model which has the colour display, will this adapter work with that? thanks for your question, this harness will work with your year/model.